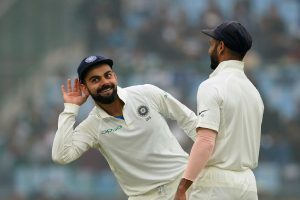 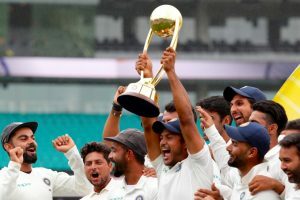 India on Monday became the first Asian team to defeat Australia in a Test series on Australian soil with their 2-1 victory over the hosts following a wash out of the final match. 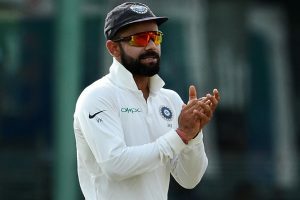 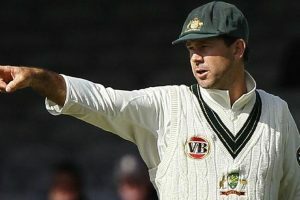 India defeated Australia by 31 runs in the opening match to take a 1-0 lead in the four-Test series. 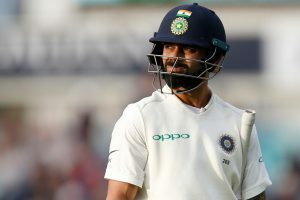 The Indian skipper denied that he and Ajinkya Rahane felt the pressure during their century partnership that one wicket might lead to collapse. 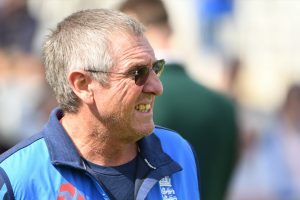 One of England's major concerns is the form of their openers. 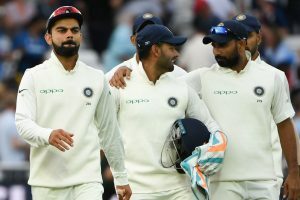 The visitors trail the five-match series by 1-2. 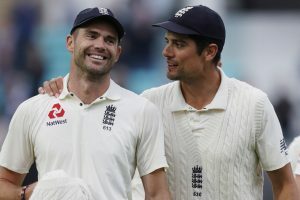 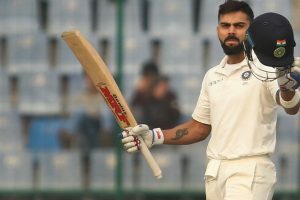 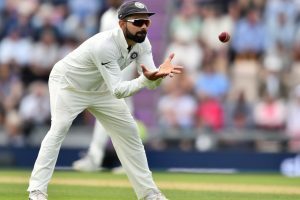 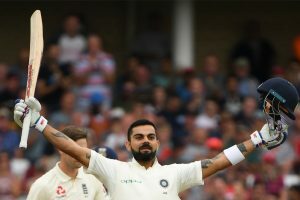 India last won a Test series in England in 2007 under Rahul Dravid, and it will be no easy task ahead of the Virat Kohli-led side to duplicate that feat. 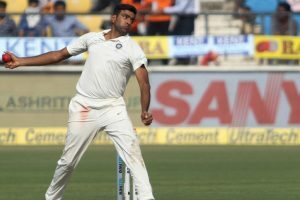 Ravichandran Ashwin took four wickets in the final session to show the team's intent of making a strong comeback. 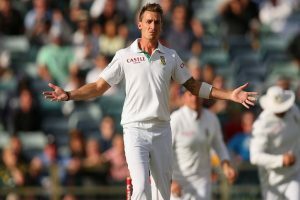 Steyn said he isn't too bogged down by it given that he has gone through worse in his career. 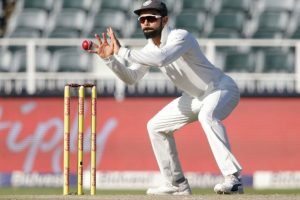 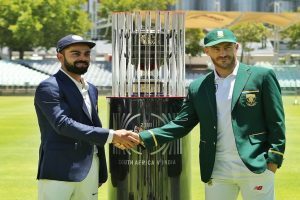 Continue reading "India vs South Africa first Test – Day 1 scoreboard"
If cricket experts and Pandit are to be believed than South Africa tour is going to be a challenge for Men-In-Blue. 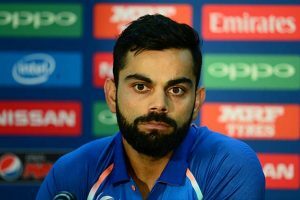 Continue reading "Have come a long way but under no delusions: Virat Kohli"